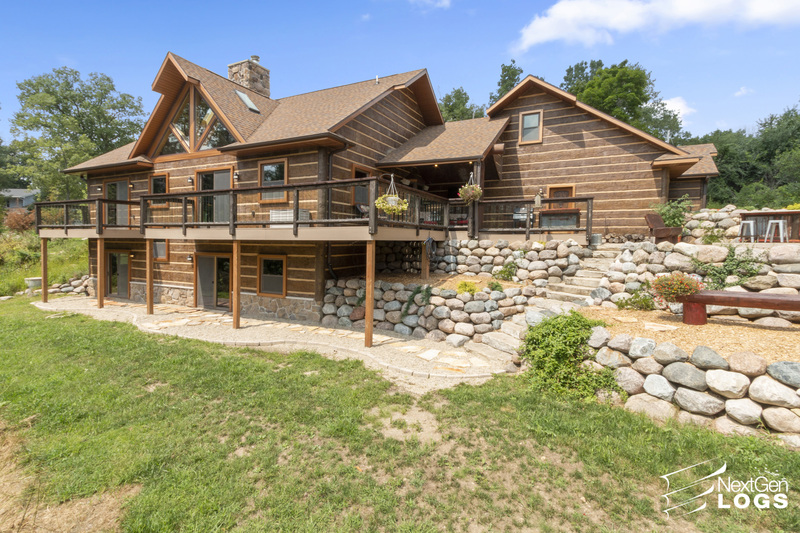 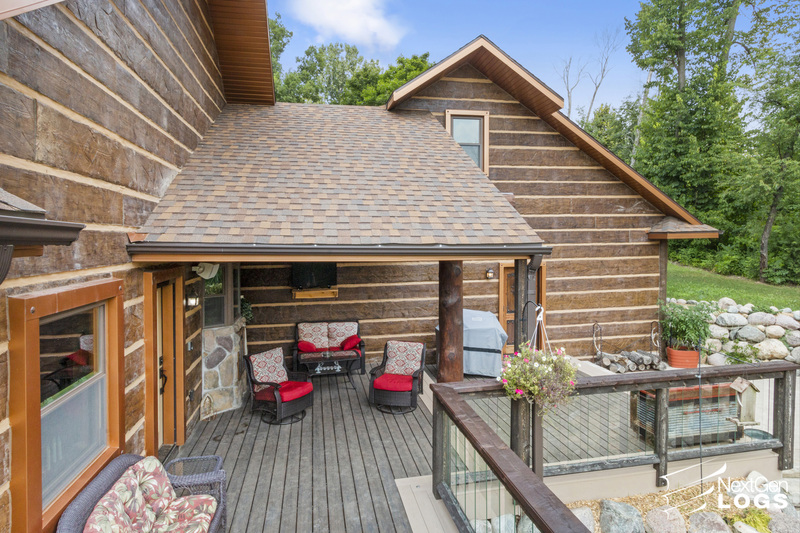 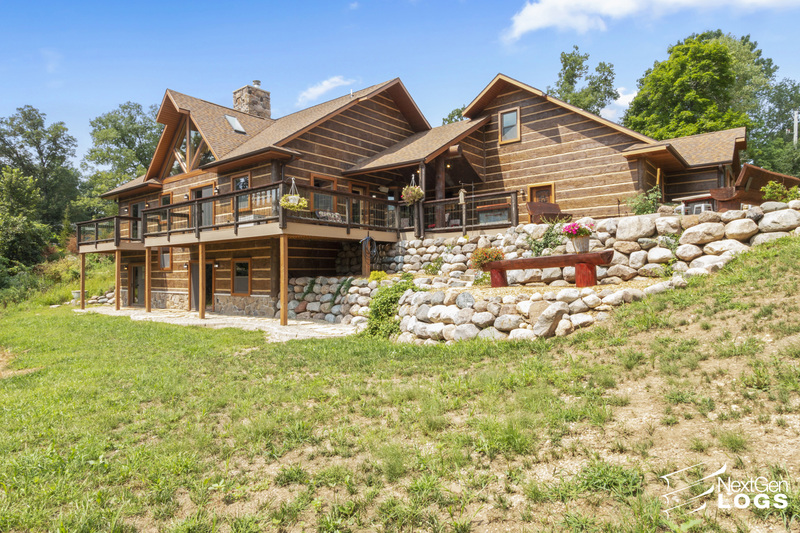 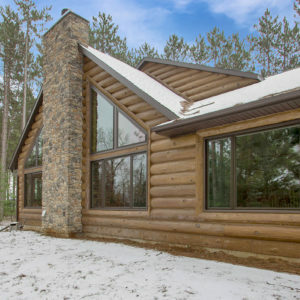 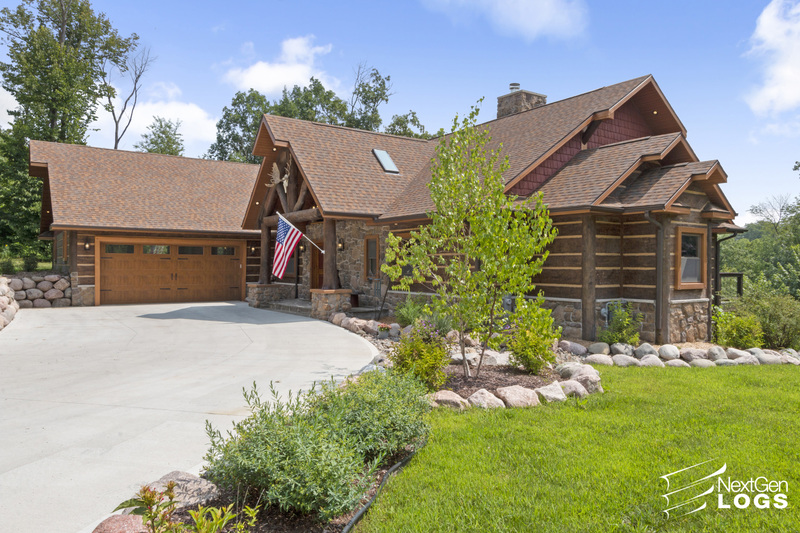 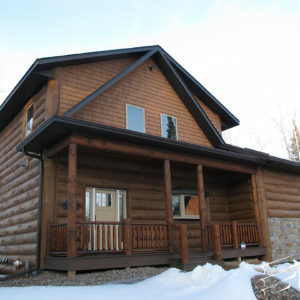 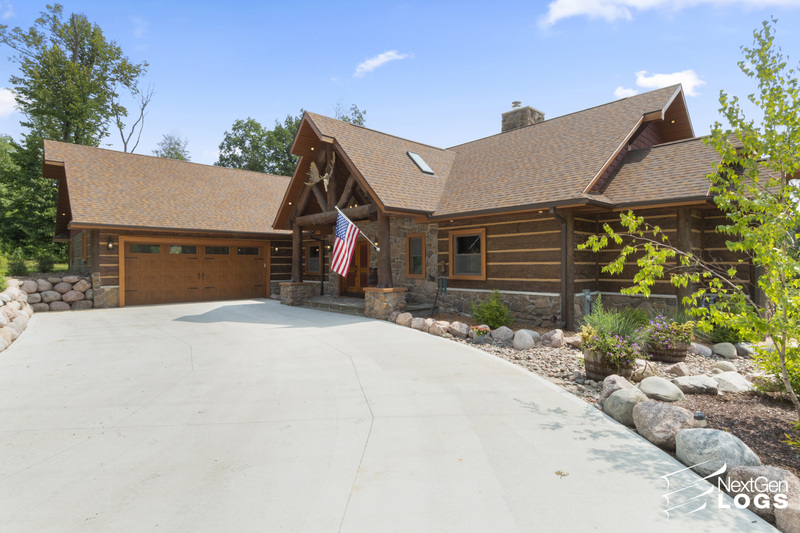 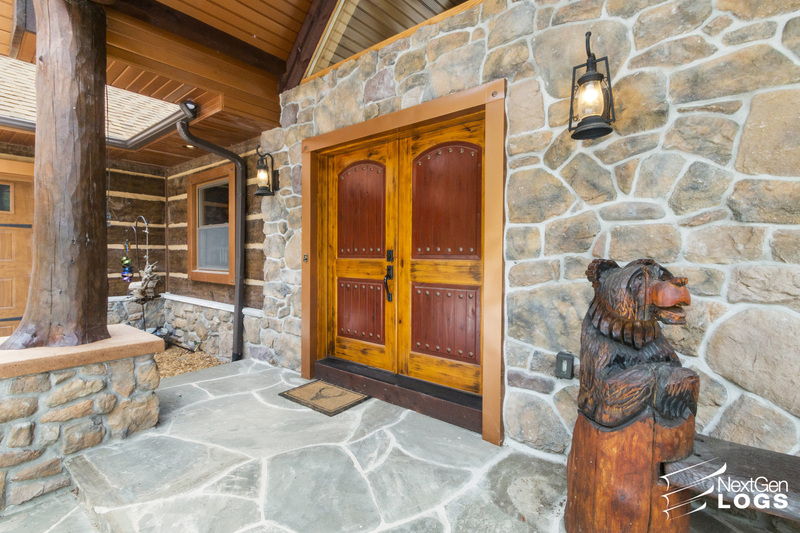 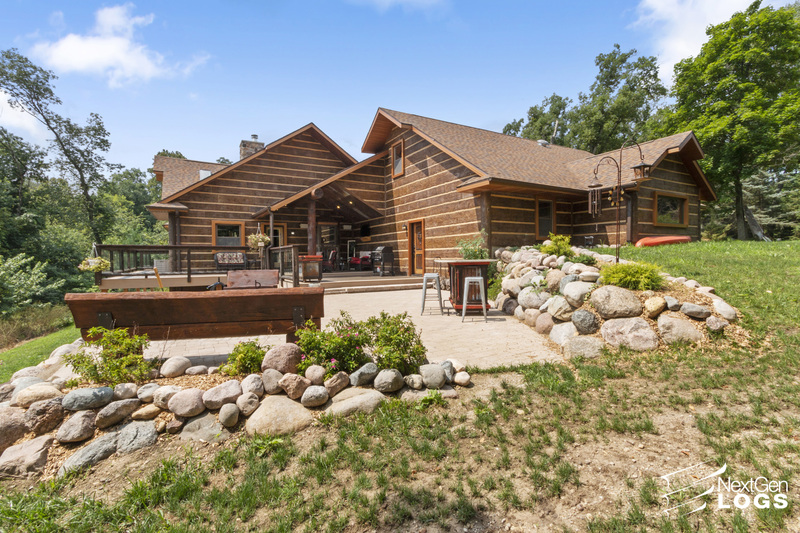 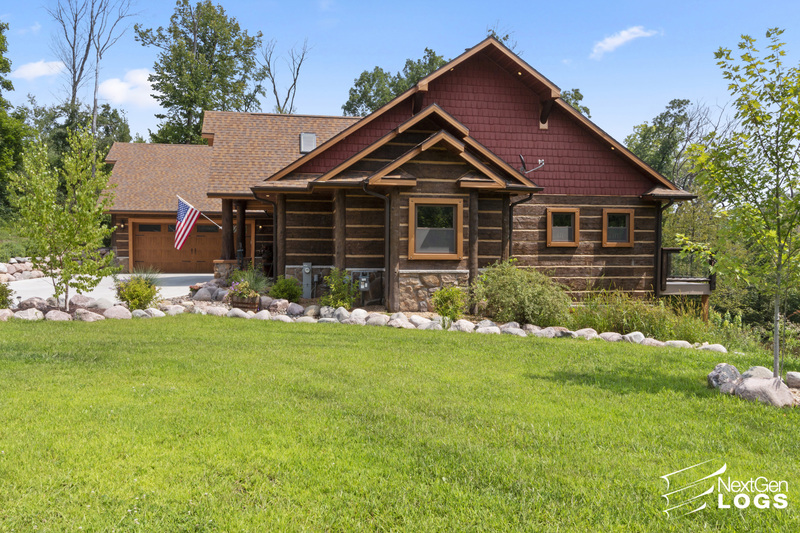 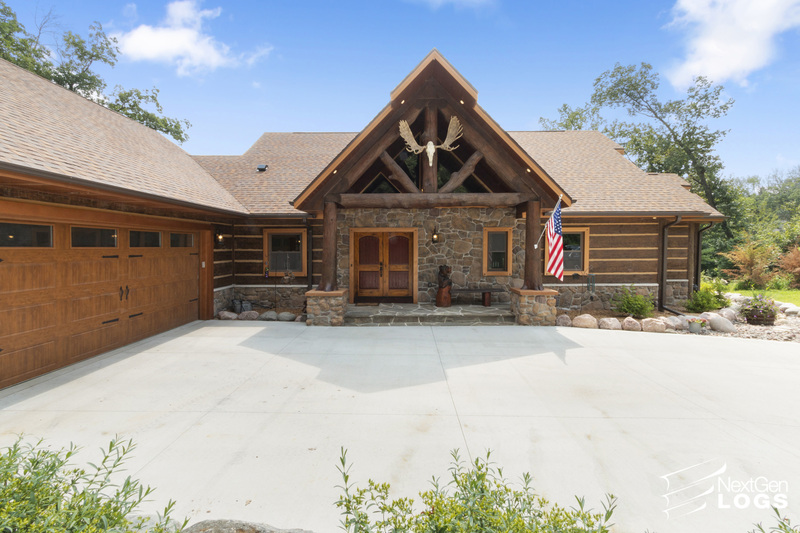 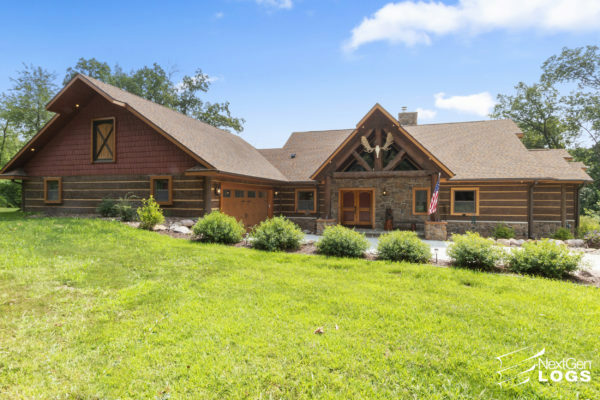 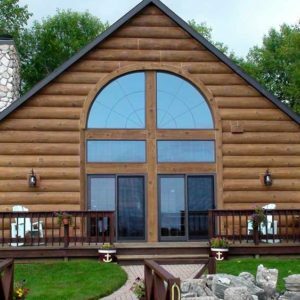 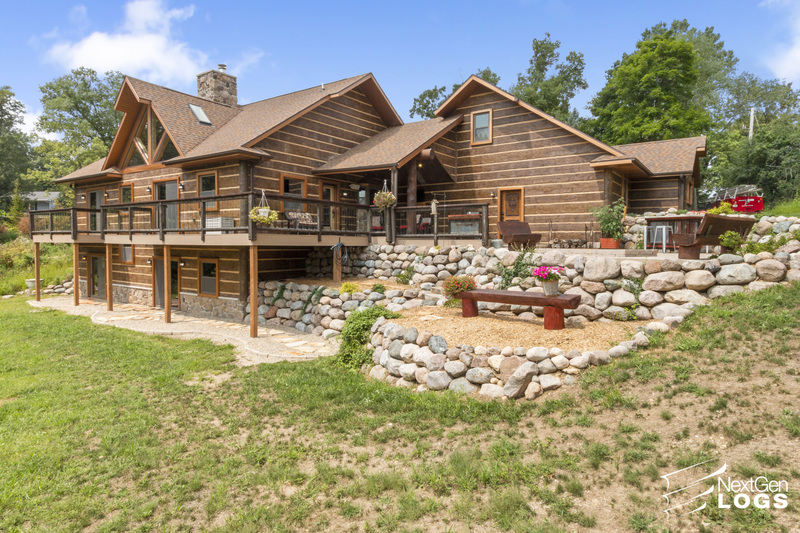 The home owners of this beautiful Elkhorn, WI property purchased a log home and did a complete remodel! 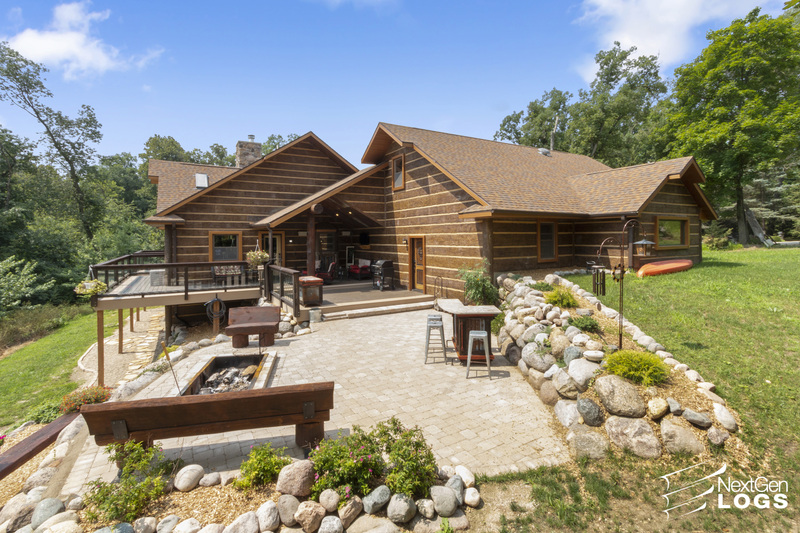 They removed their existing log siding and replaced it with NextGen Logs Hand Hewn Timber Siding in the elegant Dark Walnut color. 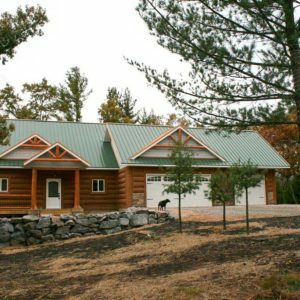 More living, less maintenance! 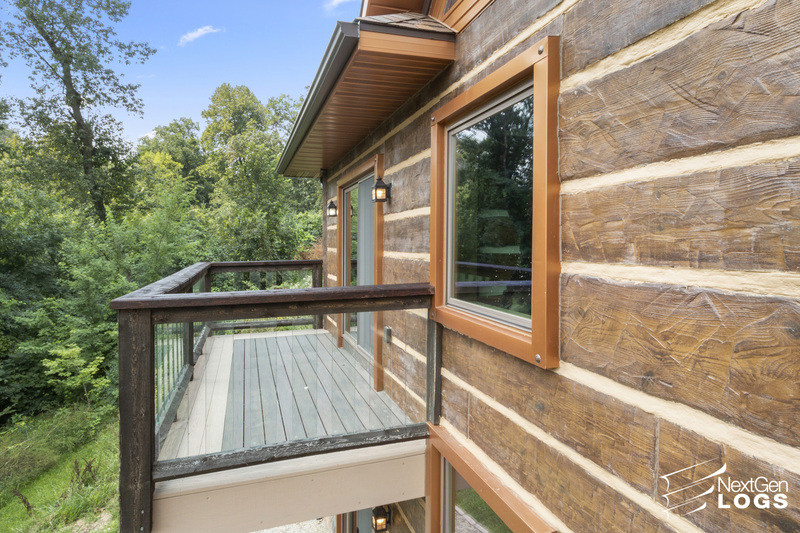 Are you ready for your NextGen Logs siding remodel?